Lick Creek Golf Course opened in June of 1976 but recently went under some very extensive renovation work. The course closed early in 2006 so that the renovation project could take place. During this time, all of the tees and fairways were converted to bentgrass and the greens were re-planted with a newer generation of bentgrass to allow for faster, truer ball roll on greens. Also all of the bunkers were rebuilt and all of the golf car paths were re-paved with new asphalt. With all of this completed, the course re-opened in May of 2007. If you have not played here since the renovation, you will be quite surprised what a difference this work has made to the course. Lick Creek offers a driving range, pro shop and concession area for all golfers needs. 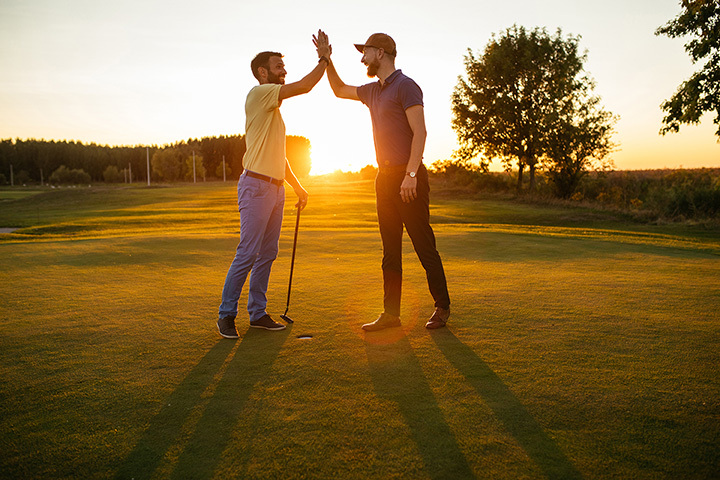 If you are considering a golf outing, please give us a call and we will help you from start to finish. We have expanded our dates for weekdays and weekends for these events no matter how big or small your event may be. Considered one of the best, if not the best, golf course in Central Illinois, you will be impressed at our low cost to play. You will find all of our daily fees and season pass fees listed on this website. Lick Creek was last rated 4 stars by Golf Digest in 2007.